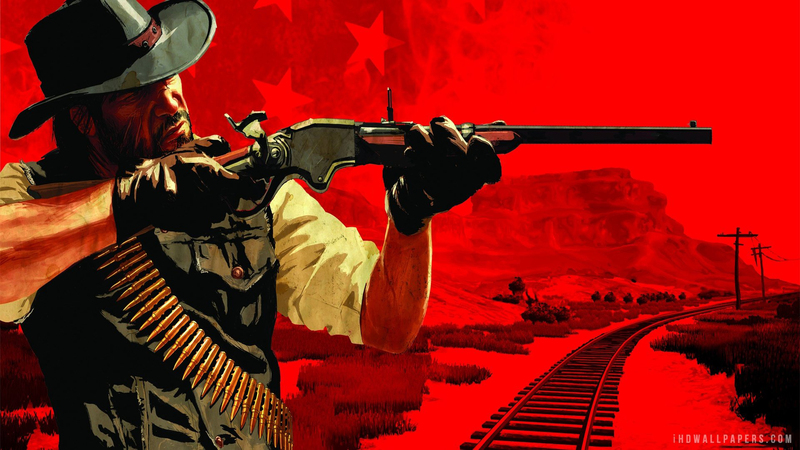 Red Dead Redemption on Xbox One X - The 4K Remaster You've Been Waiting For! A refresher before Rockstar's sequel releases this Winter - Red Dead Redemption gets the 4K treatment on Xbox One X. It's the first time this game's visuals have been improved since its release in 2010 on Xbox 360, where X hardware pushes the resolution from 1280x720 to 3840x2160. Add in 16x anisotropic filtering, and a tighter lock at 30fps, and this ranks up there as one of the most satisfying reprisals of Xbox 360's back catalogue.